Bored of your current career? Do feel like your language skills are going to waste? If you’re bilingual and enjoy learning about different cultures, you should consider becoming a translator! 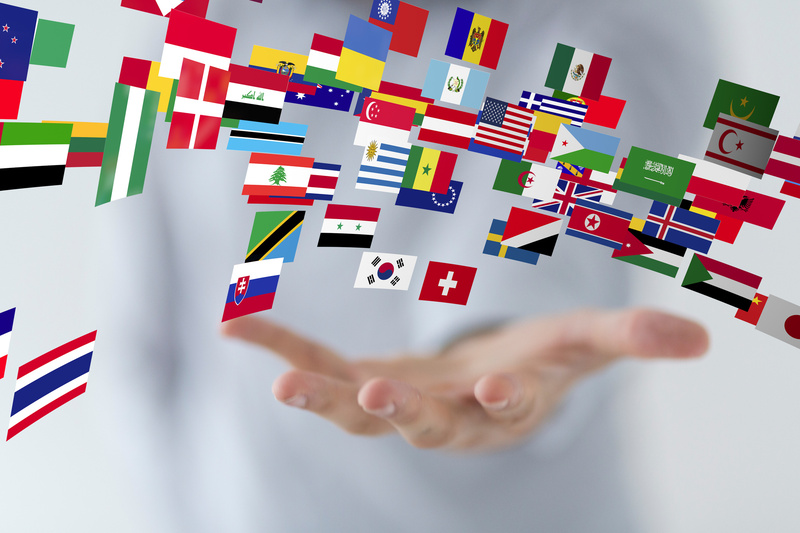 Not only do you get to use your multi-lingual skills, but you can travel and explore different cultures along the way. Changing careers can be scary, but it doesn’t have to be. You may love what you’ll be doing in the new role. Become a translator, follow your ambitions, and enjoy your career. Here are the 4 steps to starting this awesome new career. Before you take the plunge, do some research on the daily schedule of a busy translator and what kind projects they do. It’s important to acknowledge what skills you’ll need to become a translator other than speaking multiple languages. Translators are required to translate a variety of topics and work on very tight deadlines. You must be punctual, organized, and have exceptional interpersonal skills. Consider joining a translation agency, like agence de traduction, where you’ll be part of a translation team. Higher paying jobs will require certifications and proof of qualifications. Completing an undergraduate degree is a regular requirement of most jobs; having a major or master’s degree related to language is a huge asset. You can be further accredited by regulatory institutions like the Institute of Translation and Interpretation. To get hired by the company you want, you must prove you’ll be an asset to their team. This starts with your resume, online presence, and profiles. As always, keep your profiles professional and clear. Showcase your skills, qualifications, and experience. Include any and all experience on your first translator resume, even if it’s volunteer work you’ve done or as a hobby on the side. Don’t be scared to reach out to companies you’re interested in working with. The part starting a new career is selling yourself and hustling to get the gig you want. There are always new things to learn in the translation field; upgrading your knowledge and skills will make you continually valuable to employers. Plus, if you enjoy what you do, furthering your education could be fun. Consider learning a new language to be able to translate or mastering a new translation software. Or, consider branching into a different field of translation like medical, technical, or legal. The more you know about your trade, the more you have to bring to the table. Employers like employees who can wear many hats and be an expert at their role. Ready to Become a Translator? Becoming a translator can be a rewarding and exciting career change. Along with doing lots of research, you’ll need to get certified, sell yourself, and continue learning about your craft. It’s a long road, but one that you can find success, stability, and happiness from. For more information on changing careers, check out our career page for more tips and advice.